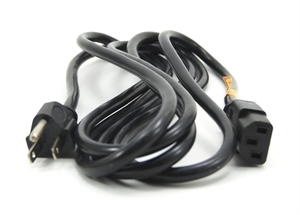 View cart “Replacement Power Cable” has been added to your cart. Replacement cable for pendant. For clocks purchased before August of 2000.